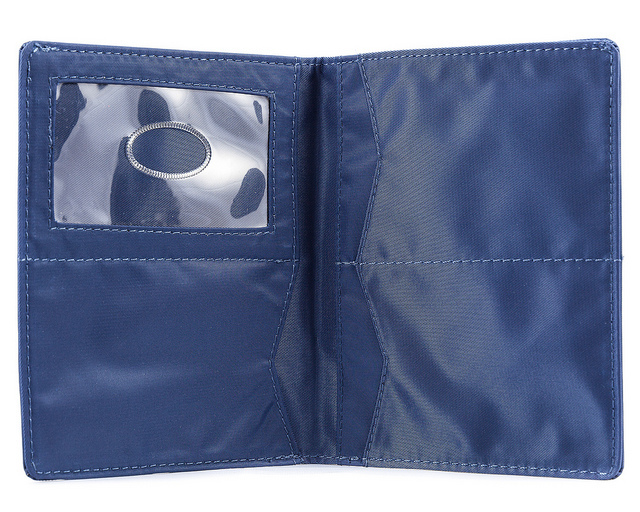 You've just discovered the wallet invented for people who don't like to throw things away. (Ok, we didn't want to use the word hoarders, but you know who you are.) 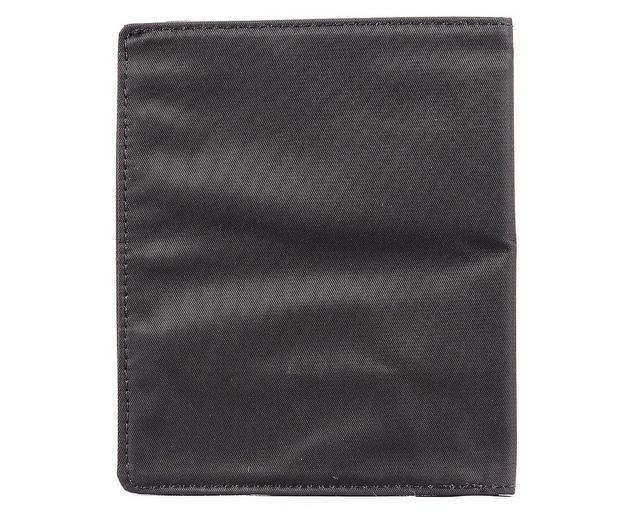 Our handsome Hipster bi-fold wallet from Big Skinny has enough pockets to secure a load of plastic cards, receipts, cash and those old baseball cards with frayed edges. 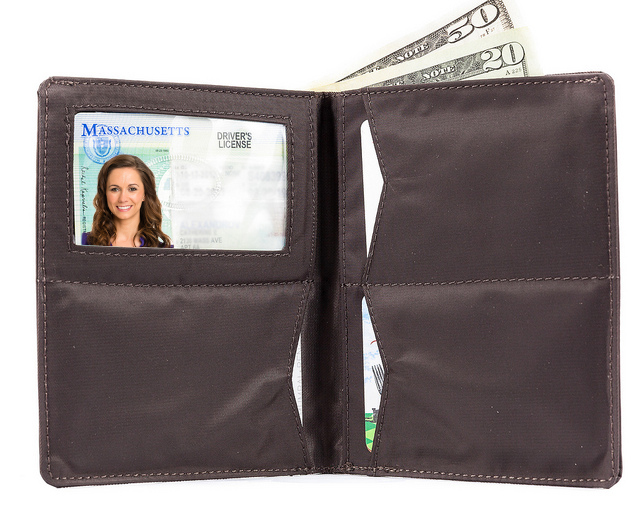 Yet, this wallet is five times lighter than a traditional wallet. 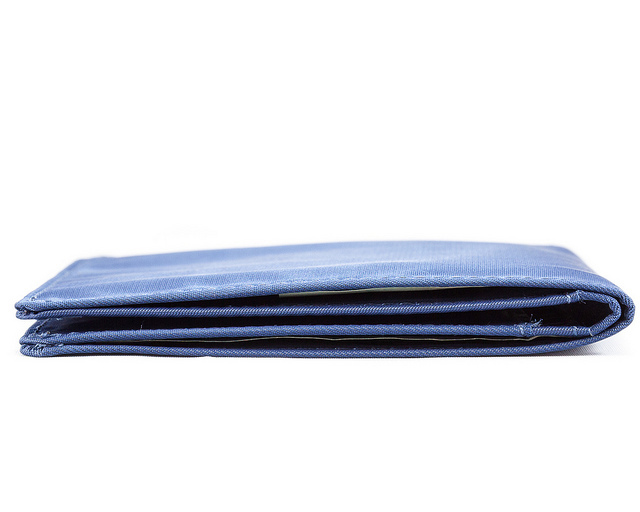 Three deep pockets allow you plenty of room to divide up your credit cards. 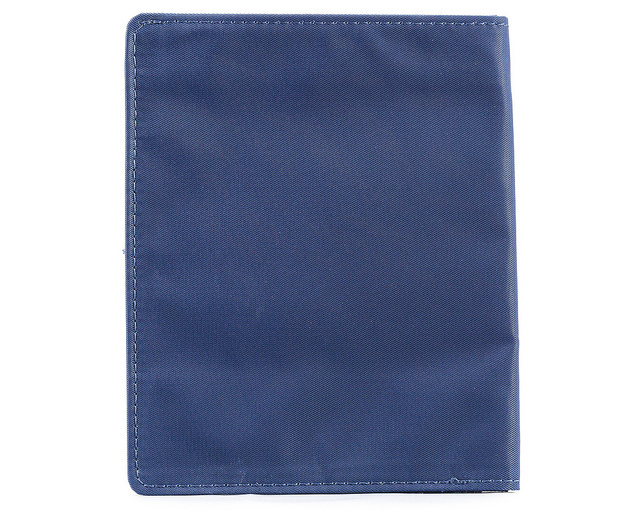 A clear extra-large ID pocket holds your ID cards and more plastic cards. 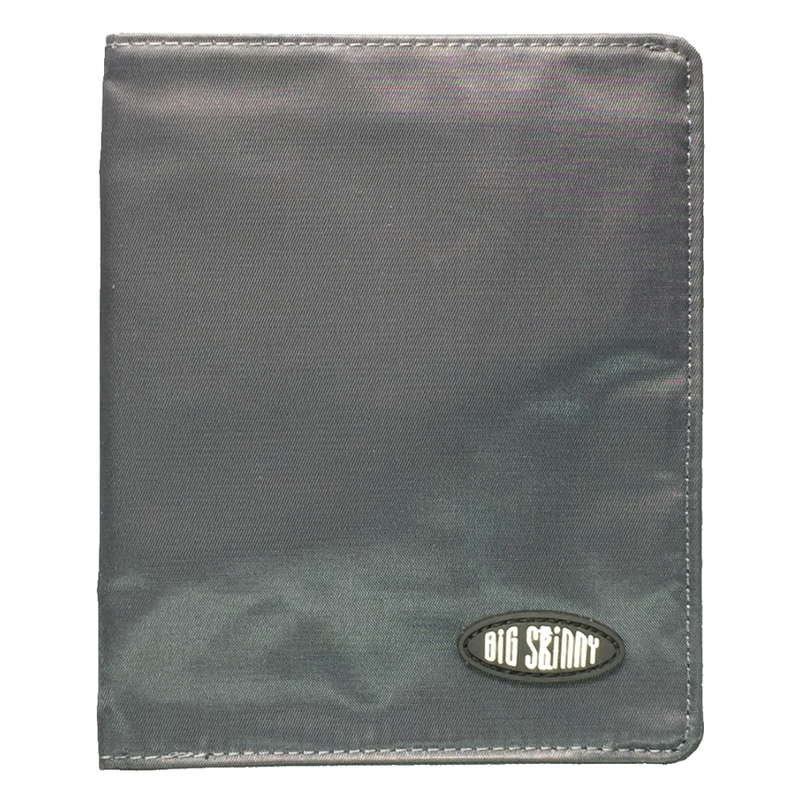 We then added a large hidden pocket that can secure at least eight more plastic cards, a stack of receipts or whatever else you want close to you. Despite all those pockets, this billfold is only one-eighth of an inch thick when closed. The dimensions are 4 3/8 inches by 5 3/8 inches. The Hipster is available in blue, black or brown. 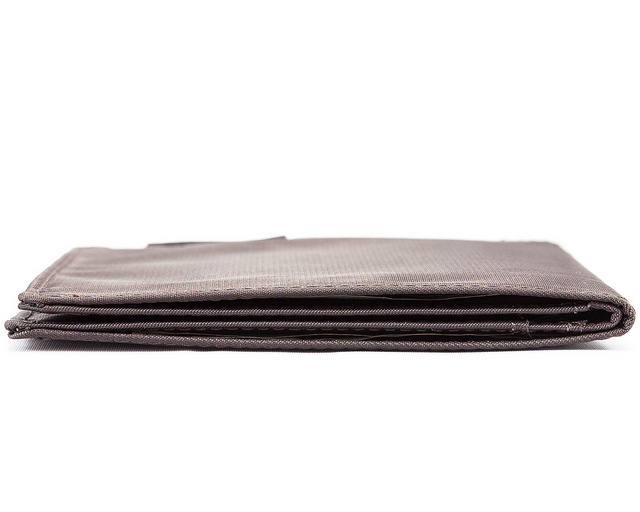 For years, I have enjoyed the leather version of the Hipster Big Skinny wallet - and this nylon model is even thinner. 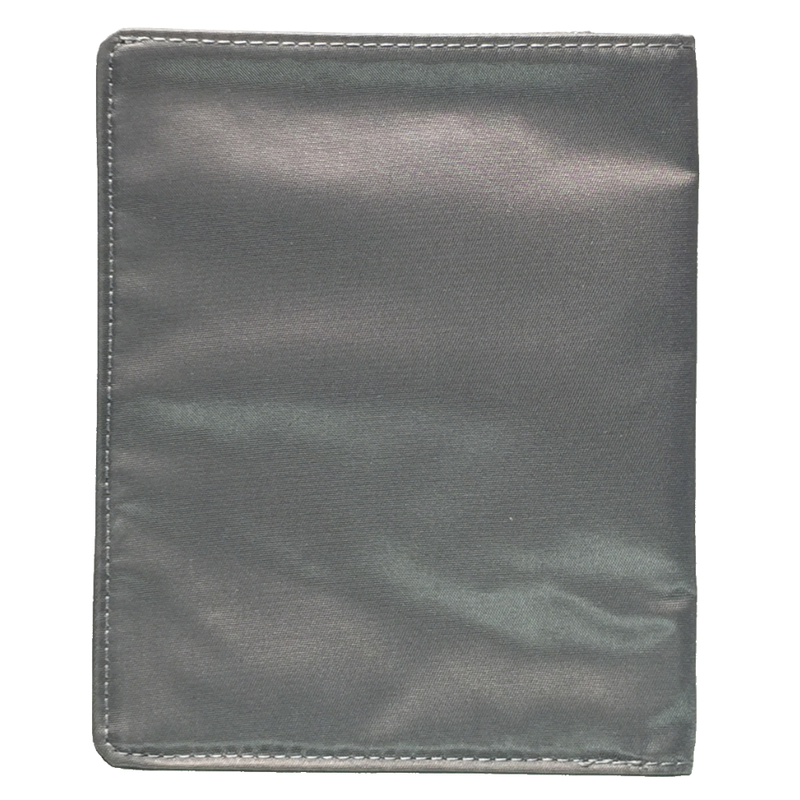 Because the credit cards don�€™t overlap, the wallet is thinner and the cards are less likely to get warped and it is easier to slide the cards out. 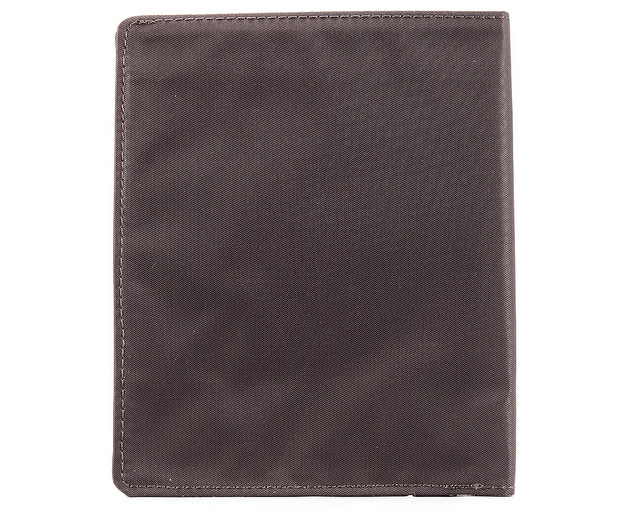 The divided bill pocket is ample and provides a handy place for receipts (or separating different currencies when travelling internationally). 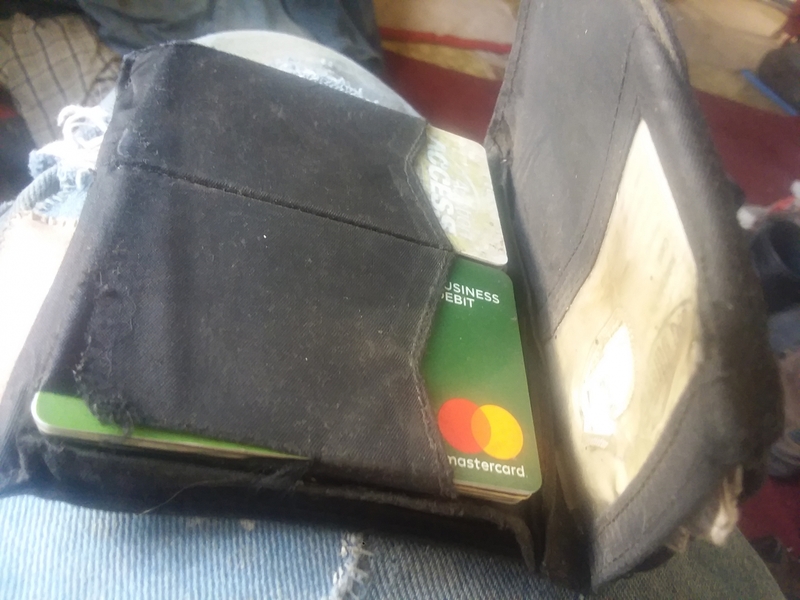 But for me, the thing that makes the Big Skinny uniquely useful is that my US passport fits perfectly in half of the bill pocket. ProsFits in my rear pocket, but snugly so it doesn?t fall out. 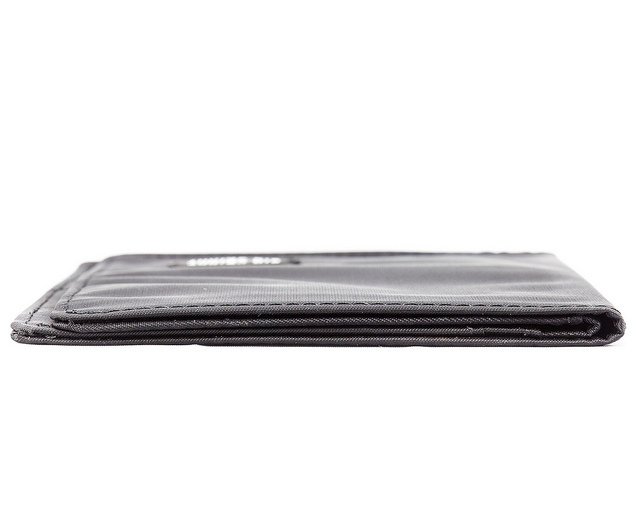 I really detest a thick bulky wallet and the Big Skinny is the answer. 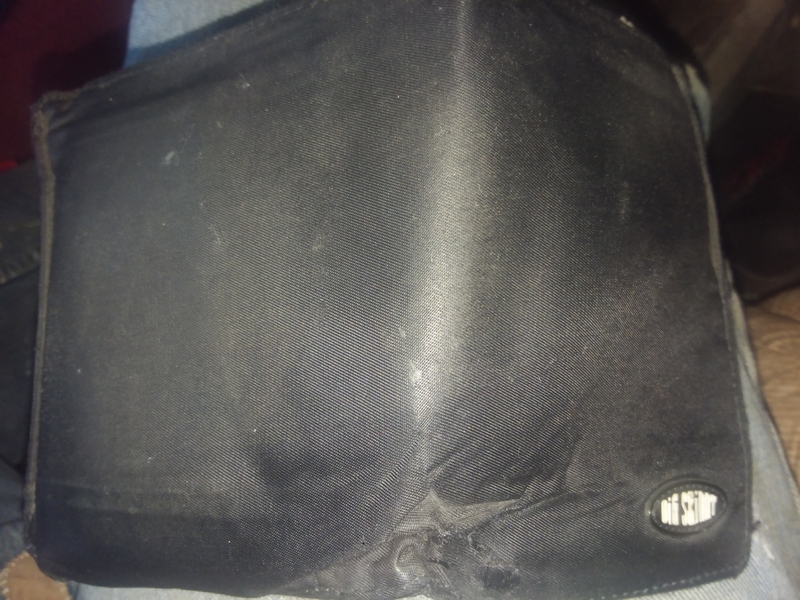 This is my second wallet after wearing out the first over 5 years. 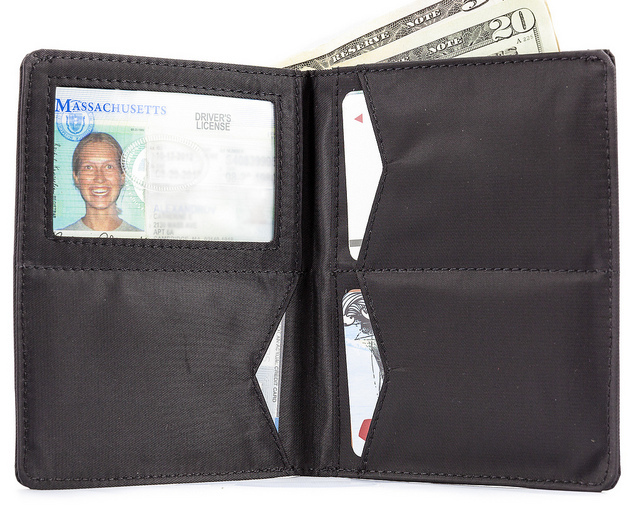 If you want a thin, durable, functional wallet, Big Skinny is the answer. There are many styles to choose from and you won�€™t be disappointed. I have had mine since 2002 and love it. Please make an RFID version of the Hipster. ProsDual money slot. Spreads cards out for even thinner profile. 3rd Purchase - Nothing else matches the qualityDesign, and functionality of these wallets. I bought another Hipster Bifold. I bought a Hipster after my old one wore out after many years of service. 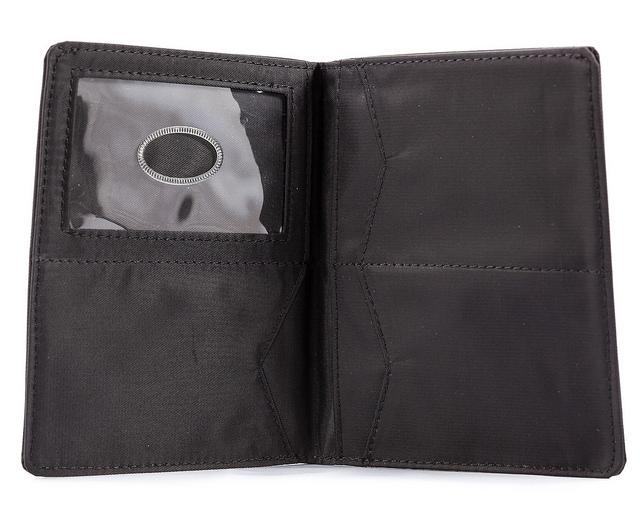 I was unable to find another wallet that fits my needs. 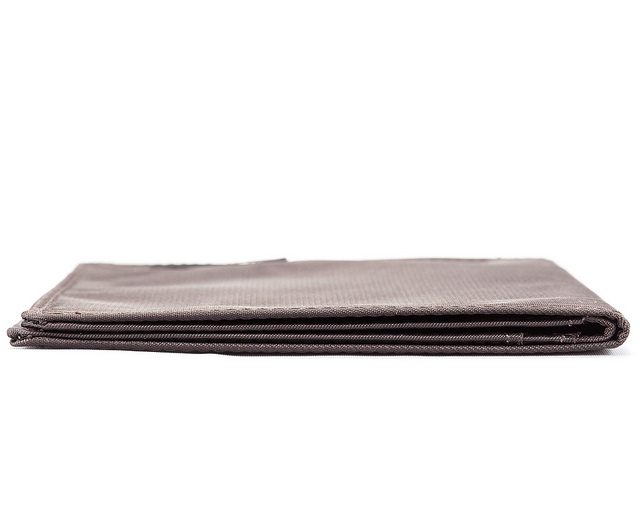 This is my second Big Skinny wallet. I was very happy with a simple bifold, but after years of use it was showing its age. 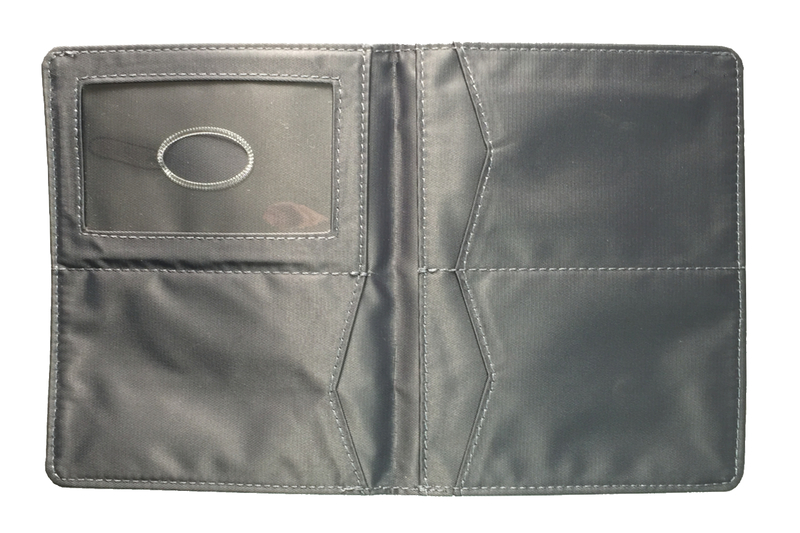 I decided to try this one since the multiple credit card pockets would spread out the thickness. 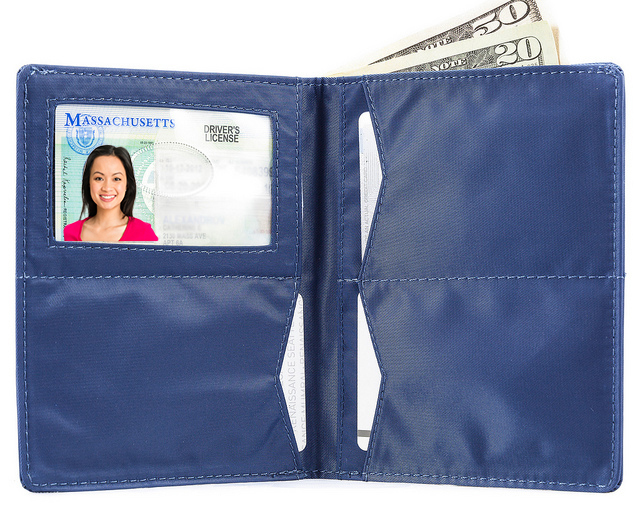 ProsMultiple credit card pockets in two rows for a wider but thinner wallet. 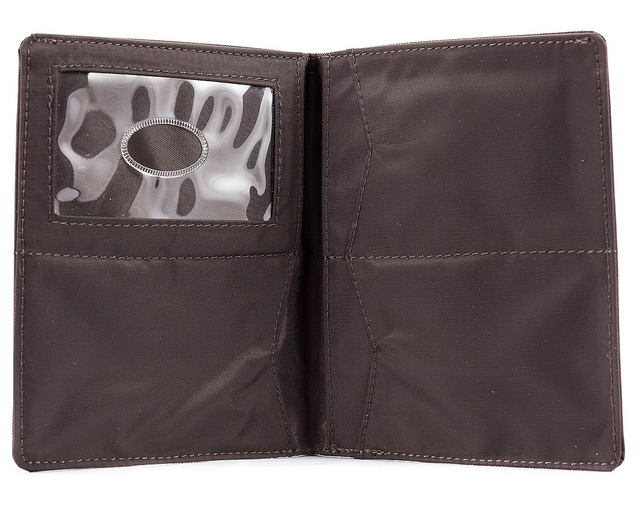 Large cash compartment. 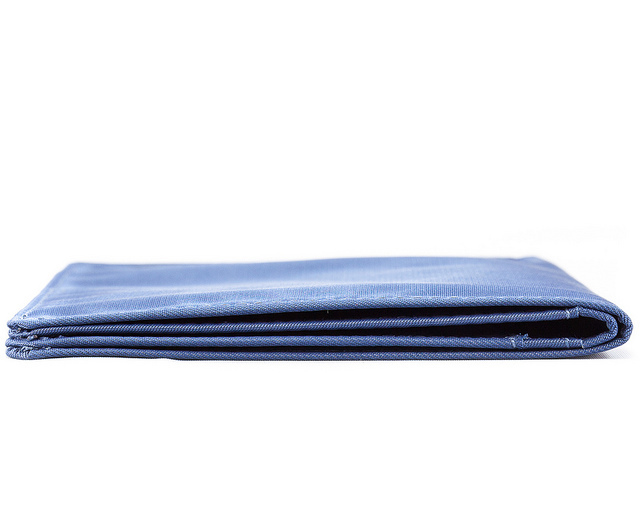 ConsCredit card pockets are snug, making it hard to pull out anything but the rear-most card (by sliding a finger behind it). 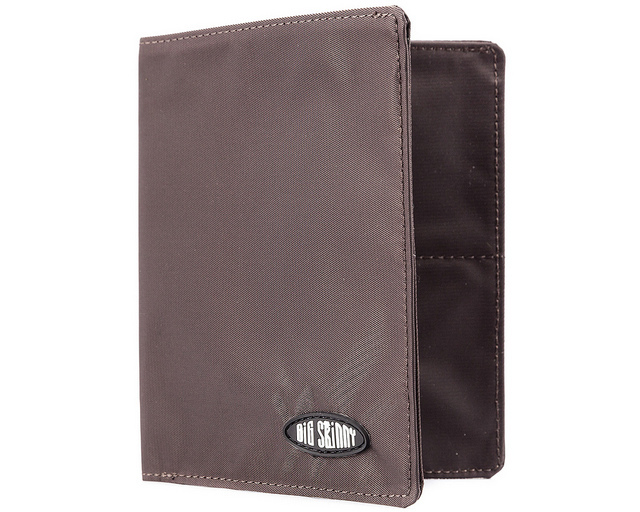 This wallet rocks for me. 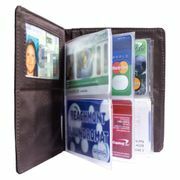 It is somewhat taller than most allowing for offsetting your bills and allowing credit cards to be carried in different pockets maintaining a thin profile. 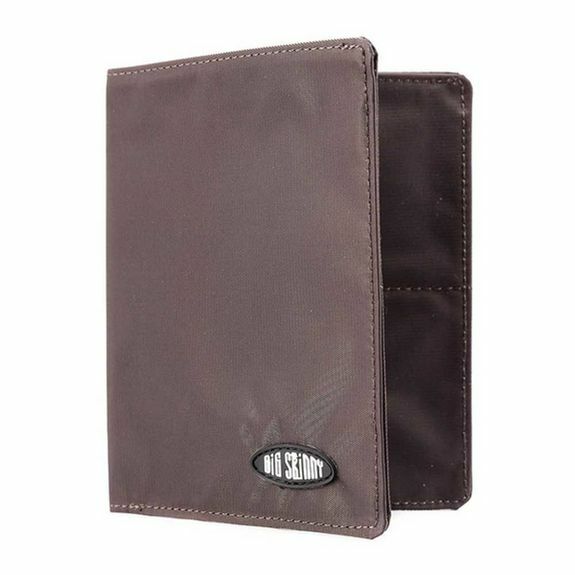 This way it doesn't protrude thru your pocket nor does it bulge out pushing into your body allowing for more comfortable carry.I have used this style of wallet for several years for the above reasons. It holds up without tearing or coming apart from use. Maybe the only con is it is somewhat slick to touch making it a little difficult to grasp. Love my Wallet - it's my 2nd one (first one ripped) around the id section otherwise i'd still use that one! really like the simplicity of this wallet and how much "chit" i can put in it without having a "constanza" wallet. great job on design. Consfell apart around the stitching around ID clear portion. became annoying and id card and insurance cards kept falling from where it let go on top around plastic.